Kim's class was an amazing experience. It was well put together and all the information from the class was sufficient in helping me pass the exam. Thank you very much KnowledgeHut! I learned a lot on Scrum, especially on how to apply scrum methods while working with teams. Certified ScrumMaster® (CSM) Training in Baltimore is a two-day training course for those intending to clear the online CSM test in the first attempt. 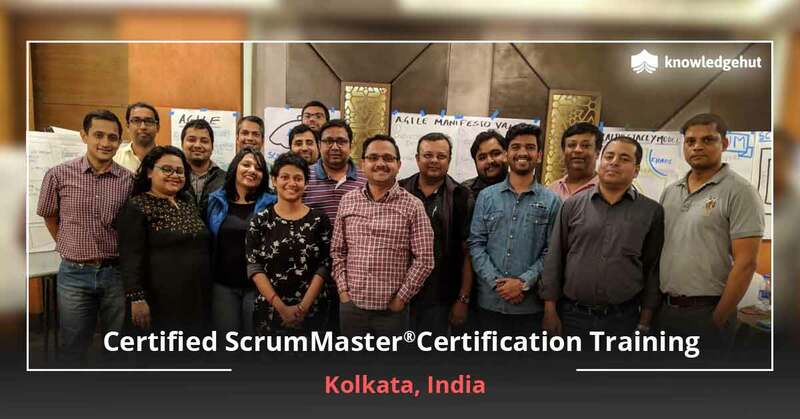 The training course brings the top-rated CSM trainers and instructors in the city to teach the core concepts of Scrum framework. 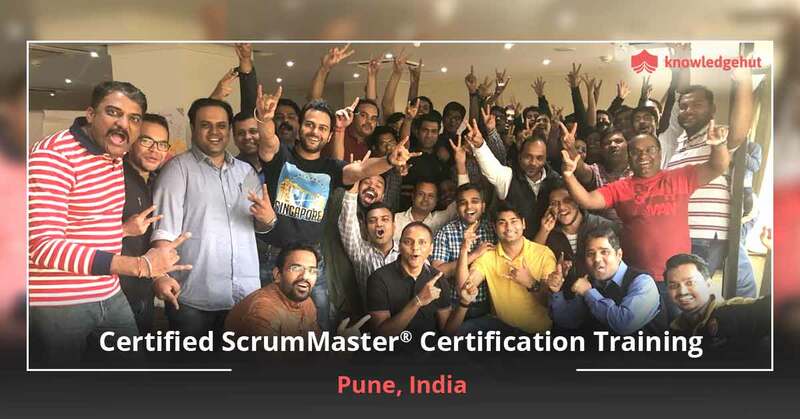 The top highlights of the course include practical knowledge sharing; Scrum Alliance® approved course material, genuine course fee and high success rate. Scrum is a software development framework that helps to build a holistic, agile and flexible strategy towards product development. Scrum methodology has successfully outdone the traditional software product development practices. Rather than depending on the planned, fixed or predictable product requirements, Scrum endorses agile software development to meet the present and future needs. 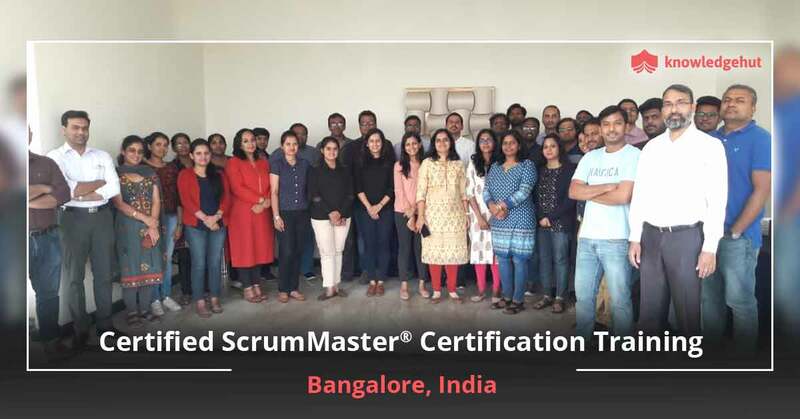 This calls for the need of a ScrumMaster who contributes great values towards tasks like maintaining product backlog, coaching the Scrum team, team organizing and eliminating barriers from development process. He or she also plays the important role as a buffer between product owner, stakeholders and Scrum team members. 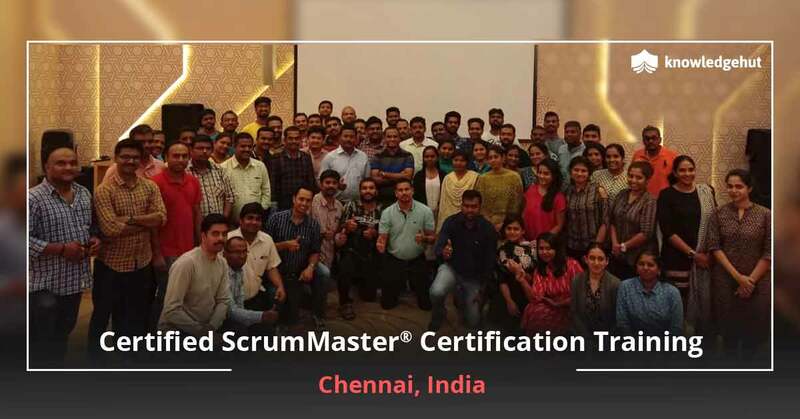 To become a certified ScrumMaster, you must clear the CSM examination and our CSM training in Baltimore equips you in this direction. The state of Maryland is recognized as a prospering software development hub with an ever-increasing demand of product managers and leaders. 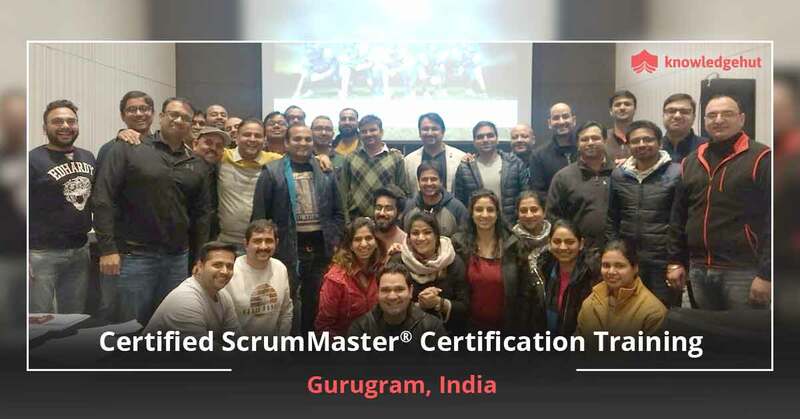 Scrum Masters are among the newest breed of managers with sophisticated and precise roles in leading product progress. With our Certified ScrumMaster Training in Baltimore, you join the path towards better career prospects. Extend your profile weightage beyond Project Manager, Software Developer, Team Leader or Team Member by adding new capabilities to your skill sets. The CSM course in Baltimore helps you prepare not only for the certification examination, but also to gain the real experience of the ScrumMaster profile. 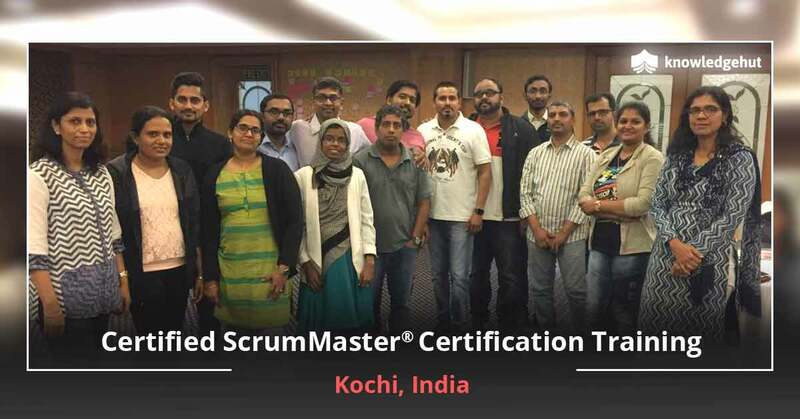 Our instructors are Certified Scrum Trainers with the combined experience of decades. 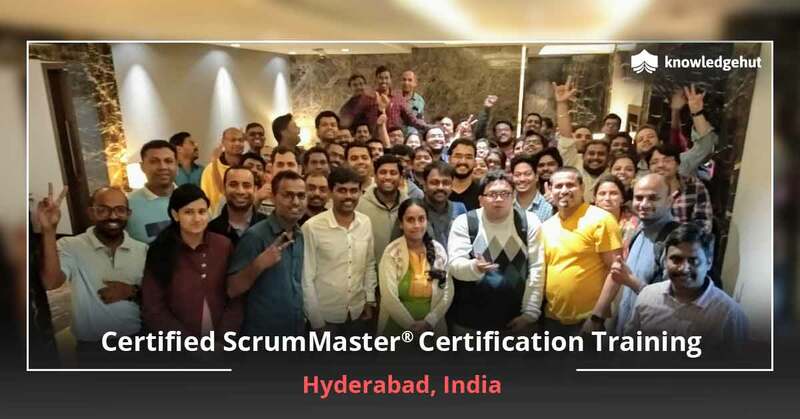 The Certified ScrumMaster Course in Baltimore is designed to deliver the best of tips and tricks and a thorough understanding of how the Scrum framework can be successfully integrated with different software development environments. Get a competitive edge over others and enhance your chances of passing the CSM examination the first time itself. CSM certification training in Baltimore is a two-day course consisting of classroom learning, professional development units (PDUs) and Scrum education units (SEUs) and practical experience of Scrum tools. 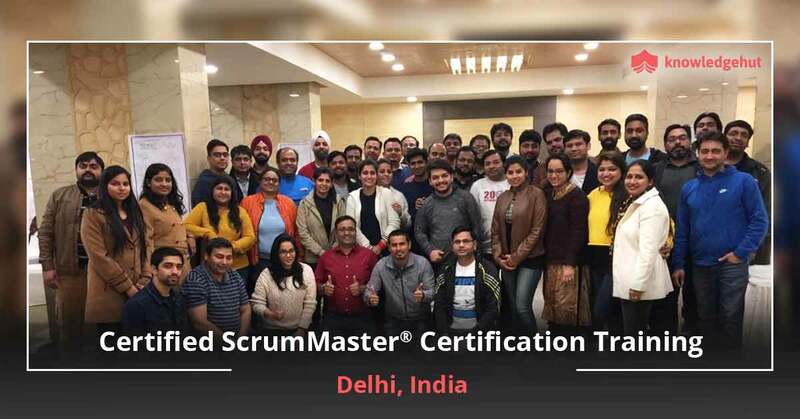 The aim is to make you familiar with every little detail and role of becoming a professional ScrumMaster. Our CSM certification cost in Baltimore includes the course fee as well as examination fee (for two attempts). The fee of $25 must be paid for the third attempt, in case you fail during the first two. Call us right away to schedule CSM training in Baltimore at the earliest. Contact us for any further query.